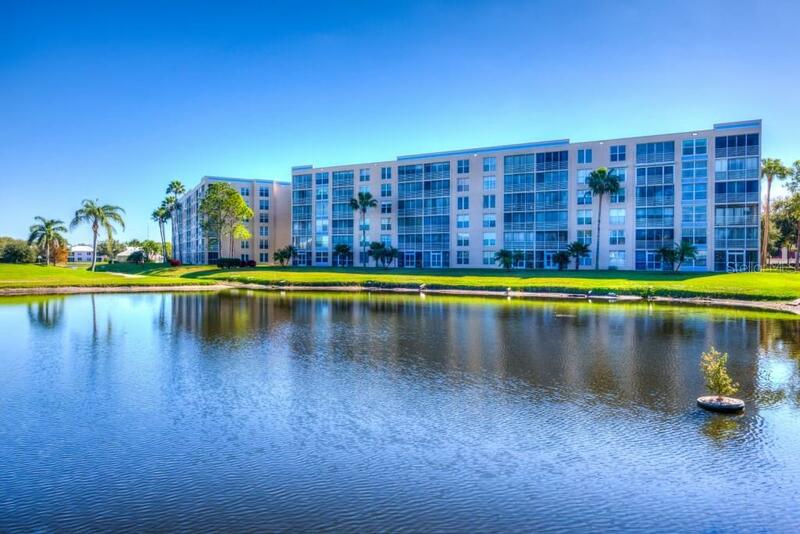 Ask a question about 4570 Pinebrook Cir #607, or schedule a tour. 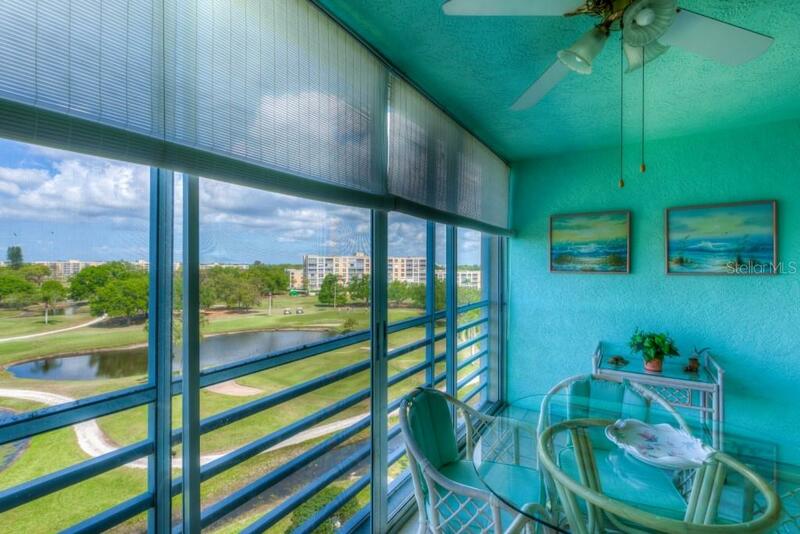 It’s all about the view and this one is fabulous! 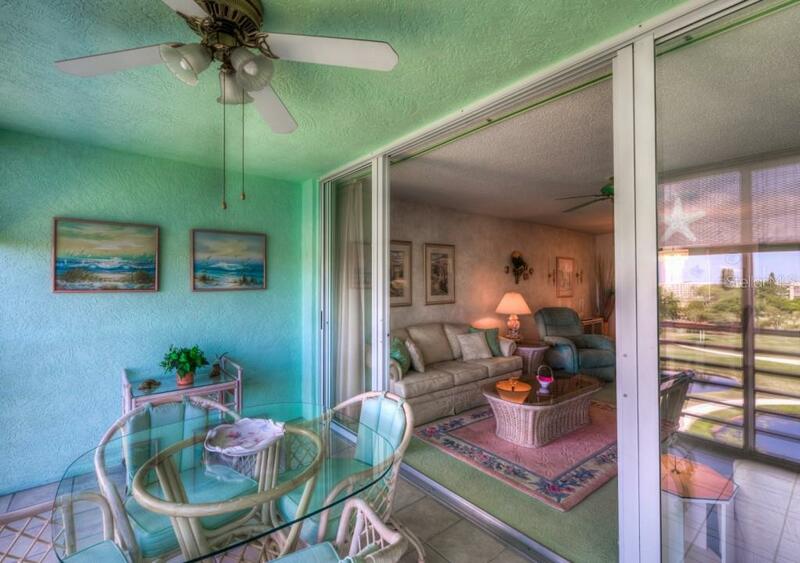 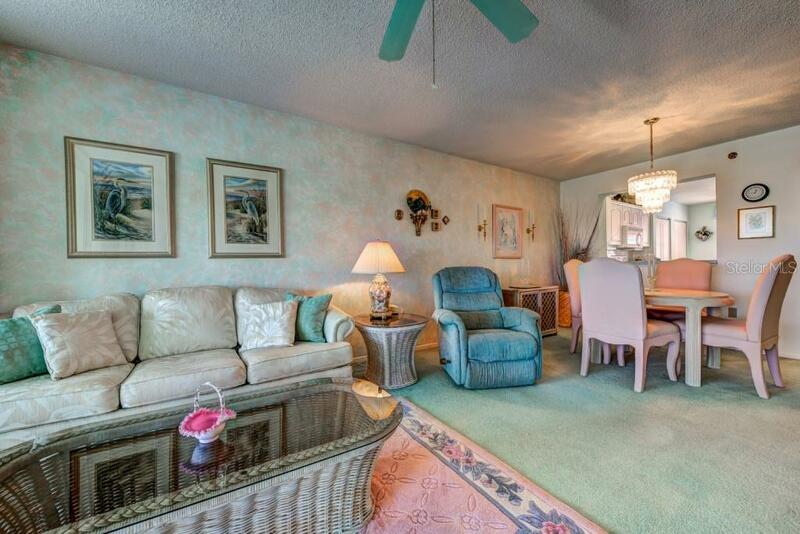 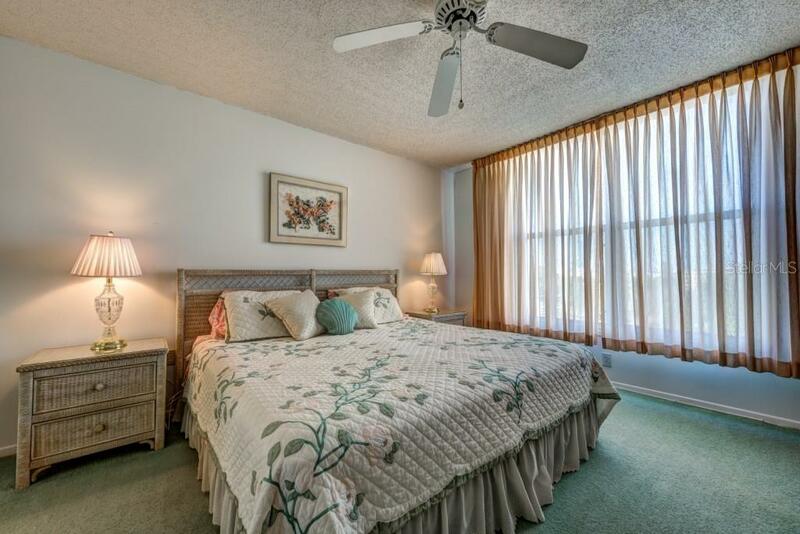 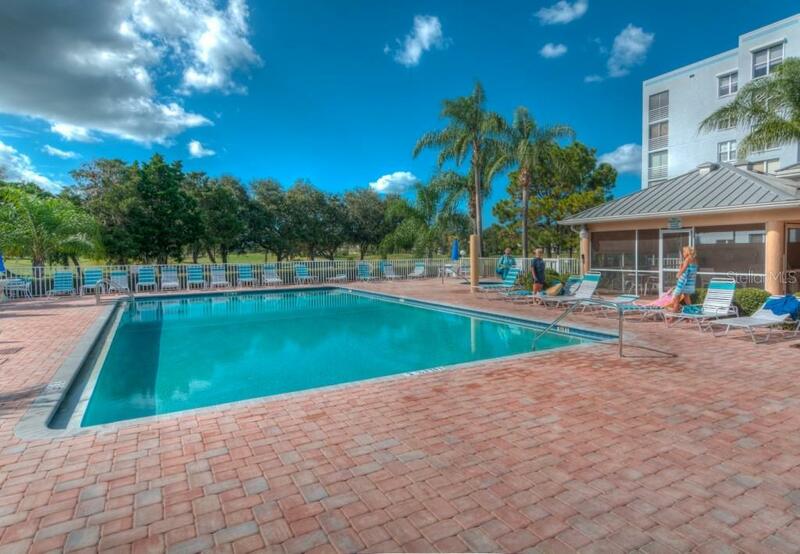 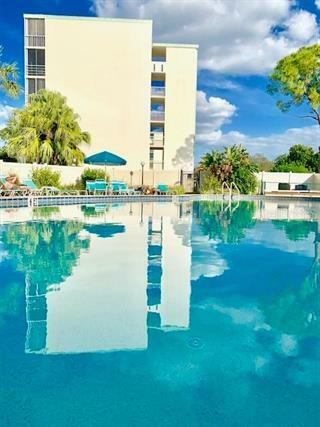 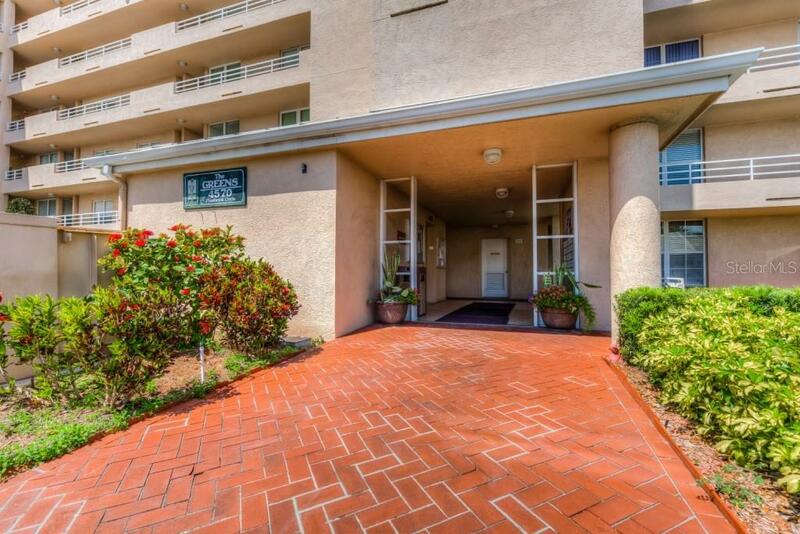 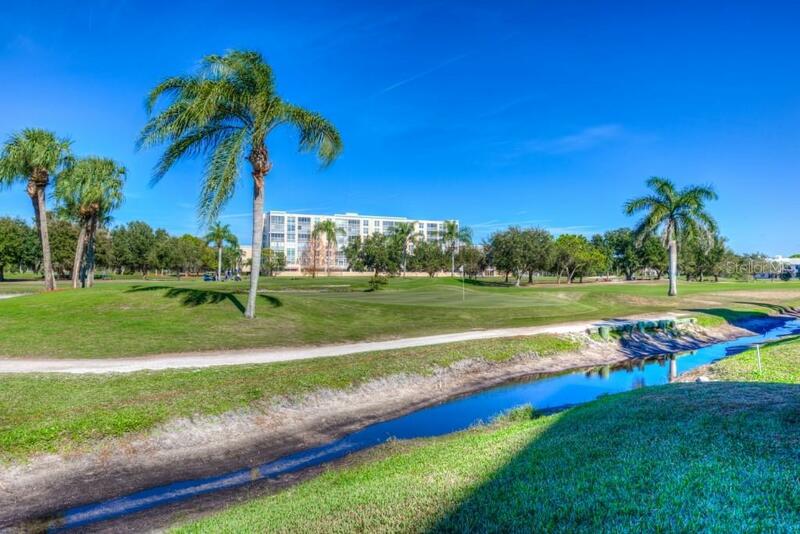 You’ll have a perfect Florida northern exposure while the relaxing lanai enjoys lovely golf course and lagoon views. 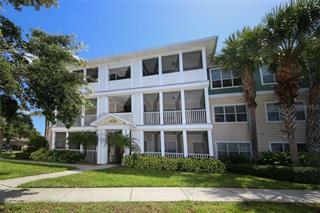 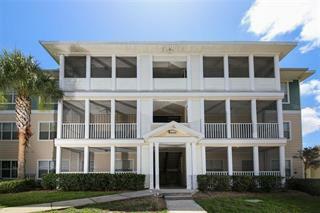 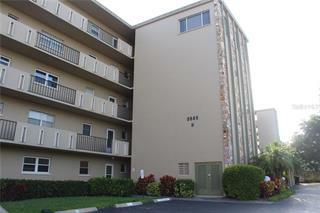 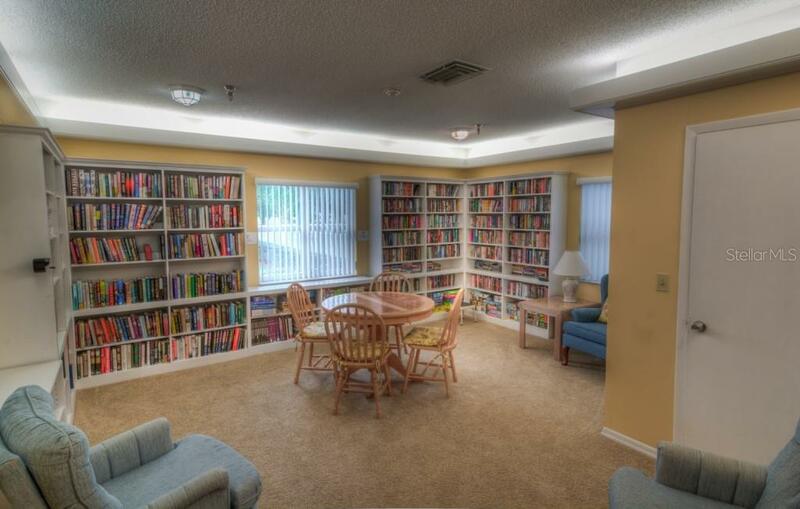 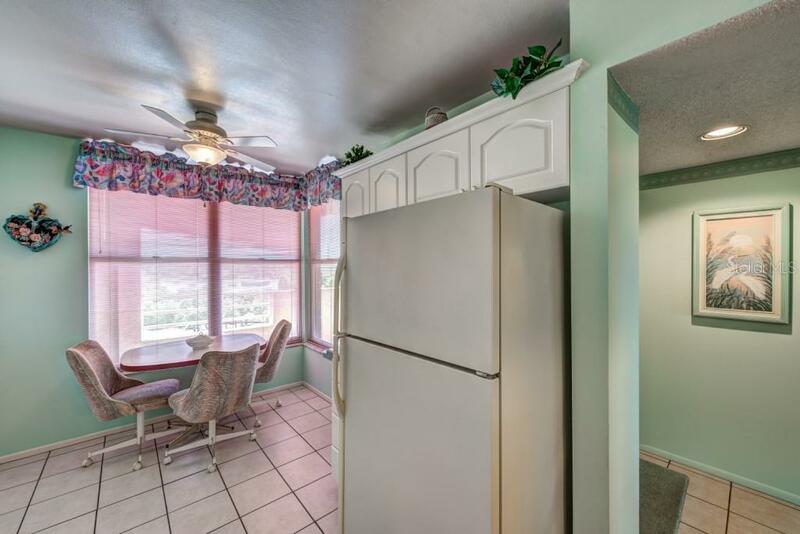 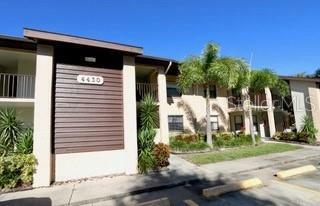 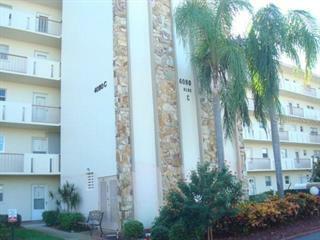 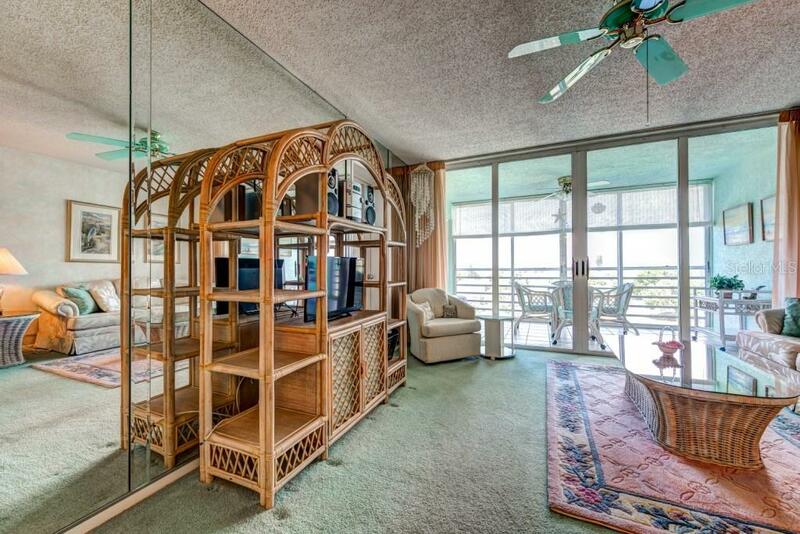 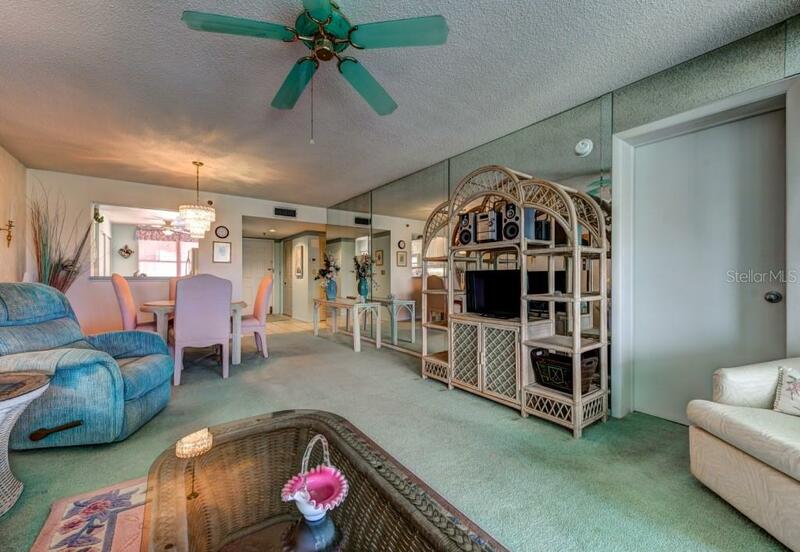 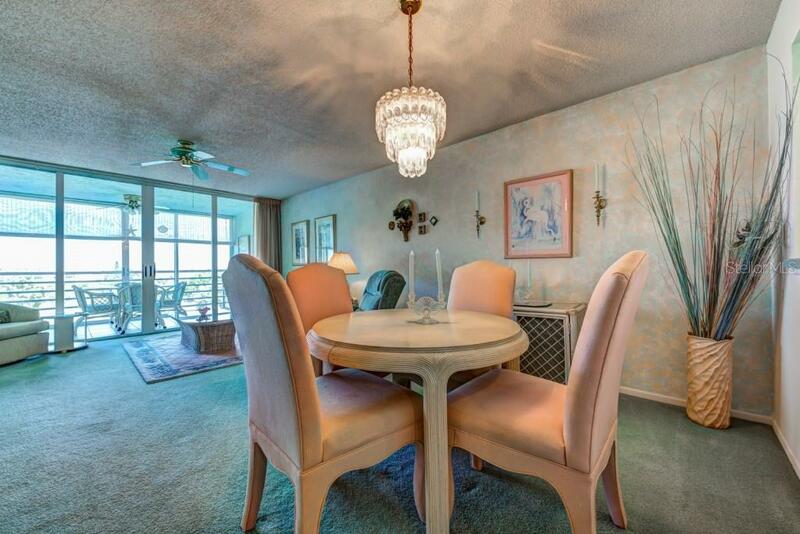 This condo comes totally furnished and is ready for you to move in ... more.and enjoy Florida living. 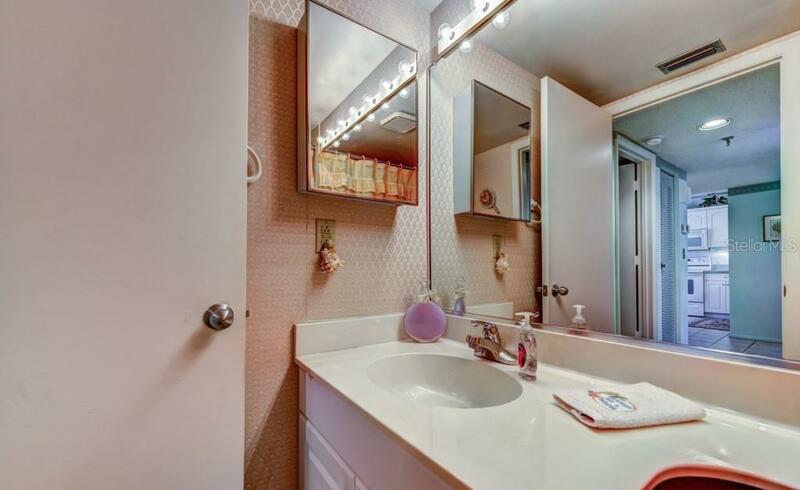 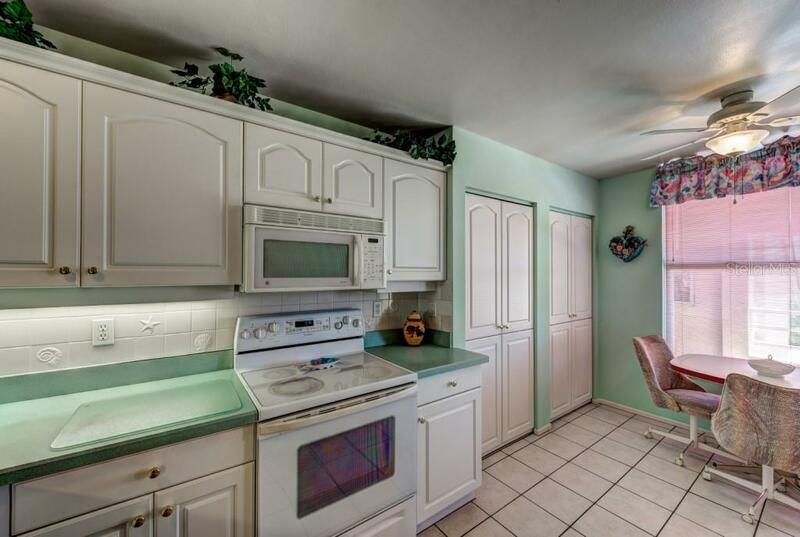 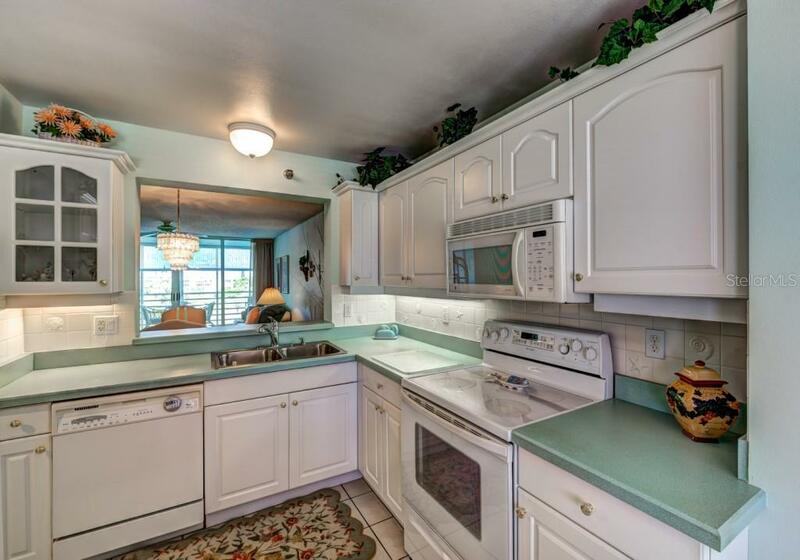 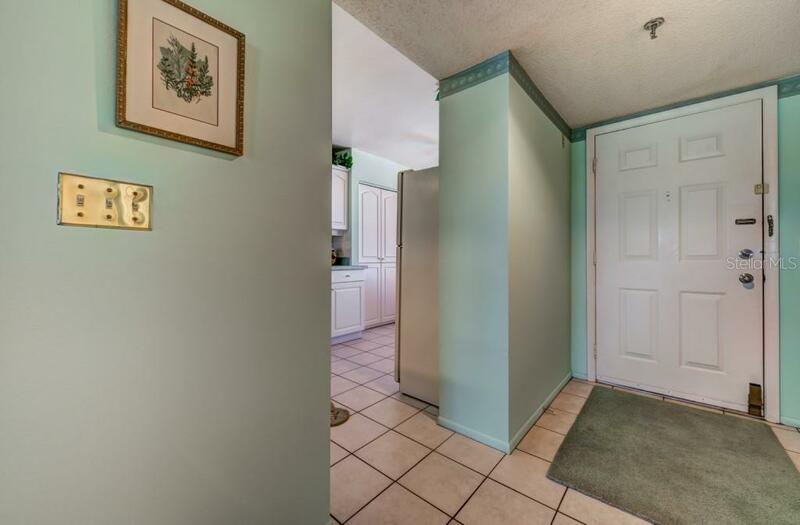 Cabinets in both the kitchen and baths have been updated and the condo has been well maintained. 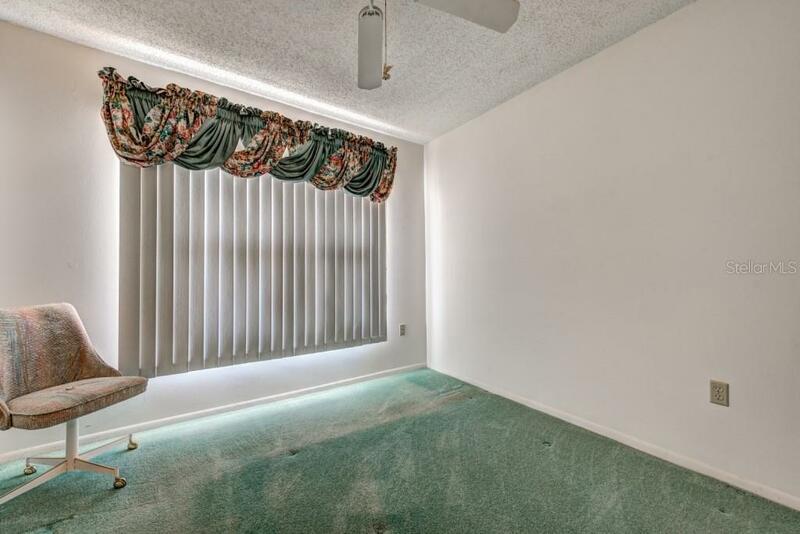 There is tile in the entry, kitchen, baths, and lanai, which has glass sliders for year round living. 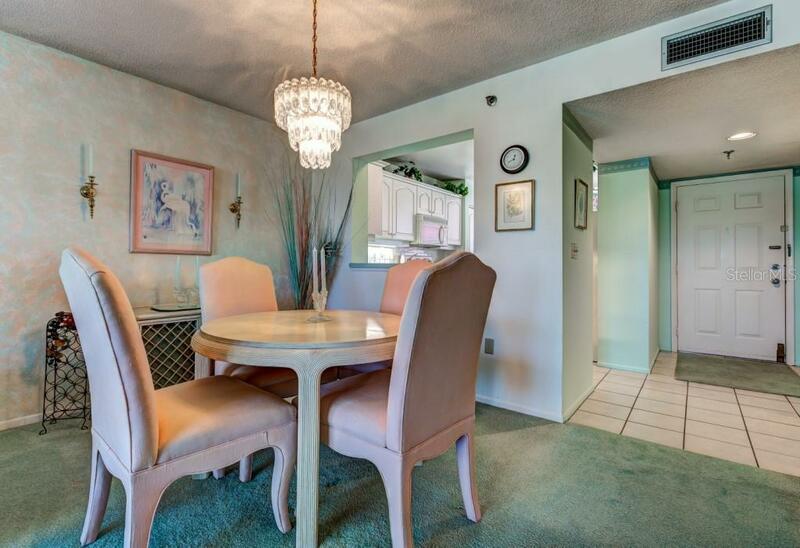 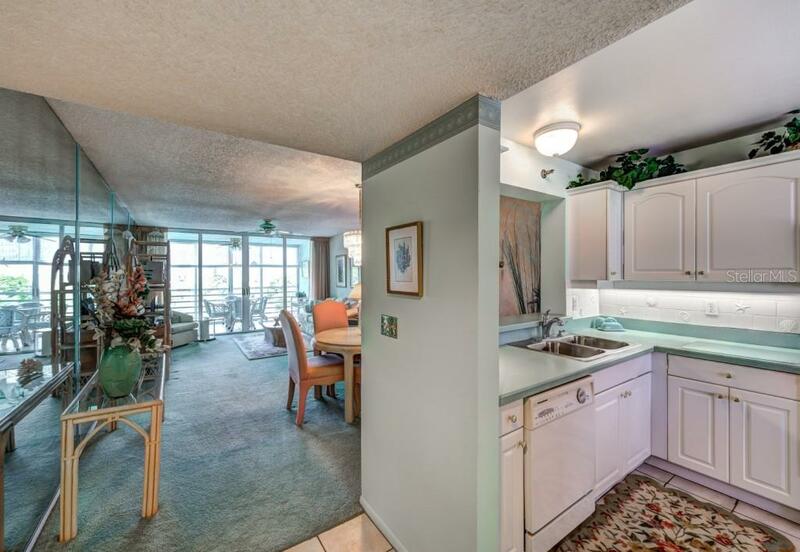 Cozy-eat in kitchen and nice, interior laundry room are within the condo. 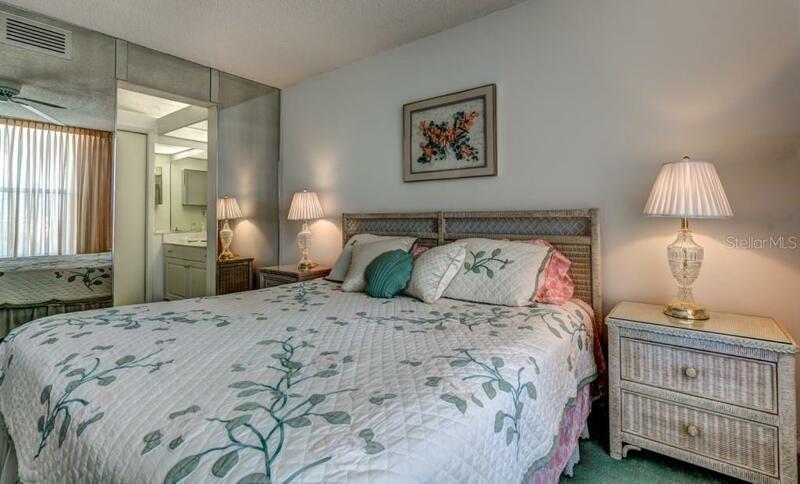 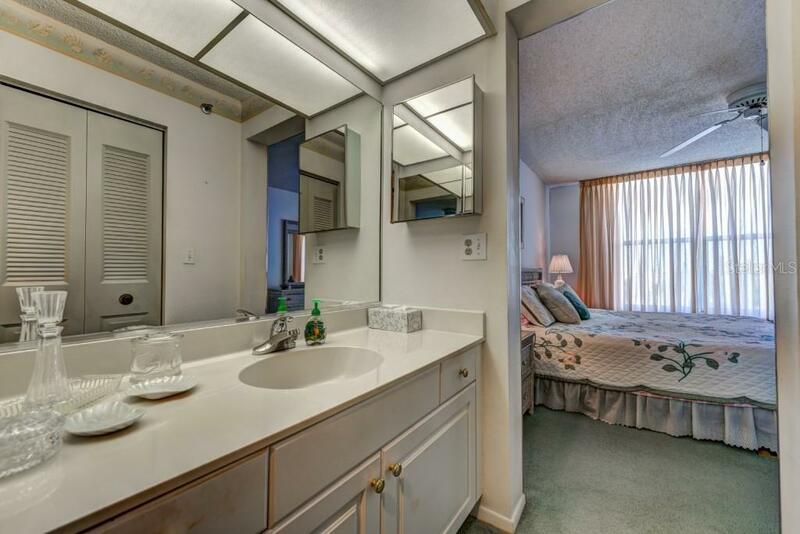 The master bedroom has a huge, walk-in closet. 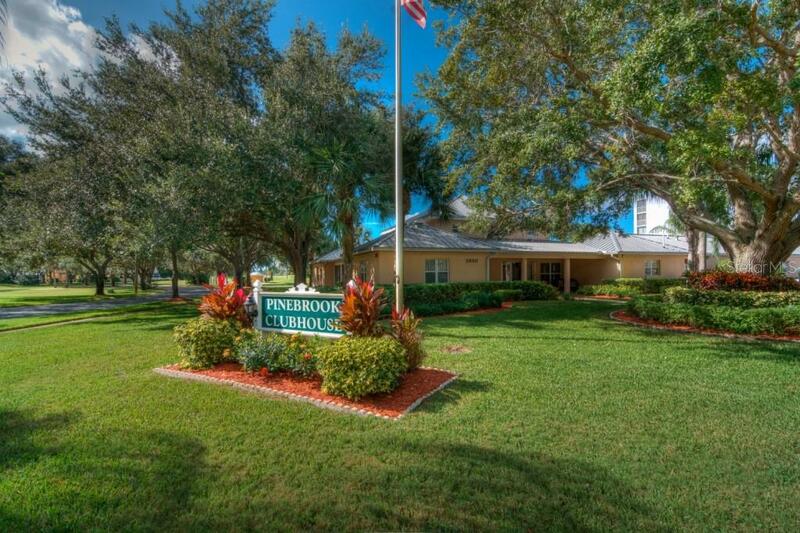 This section of Pinebrook has its own pool plus there is a heated community pool with jacuzzi, clubhouse, and tennis courts. 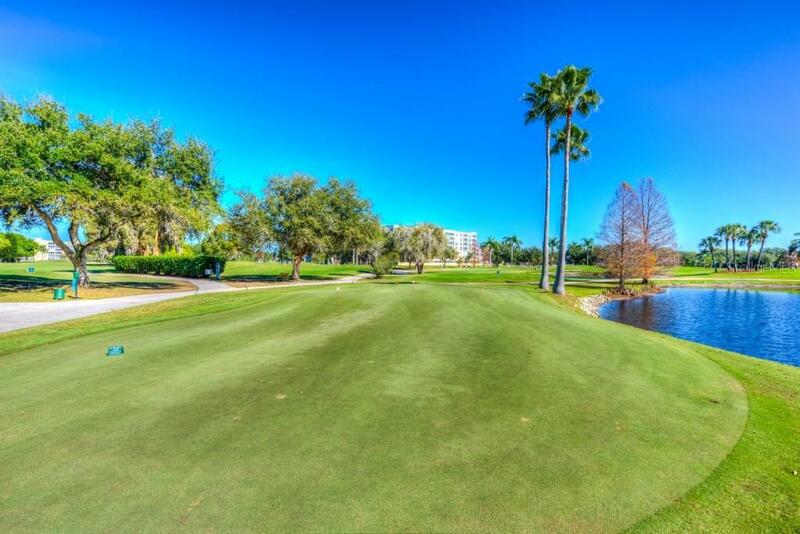 Pinebrook also has an executive golf course (membership not required) and it’s open to the public. 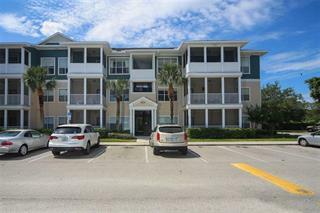 You will love the location which is just a stone’s throw away from restaurants, banks, pharmacies, and just 6 miles to the gorgeous Gulf of Mexico beaches. 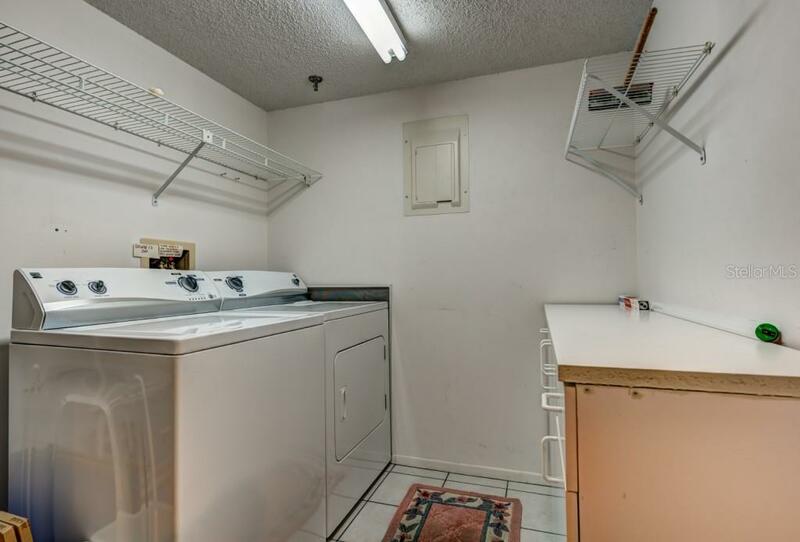 This property is vacant and ready for immediate occupancy. 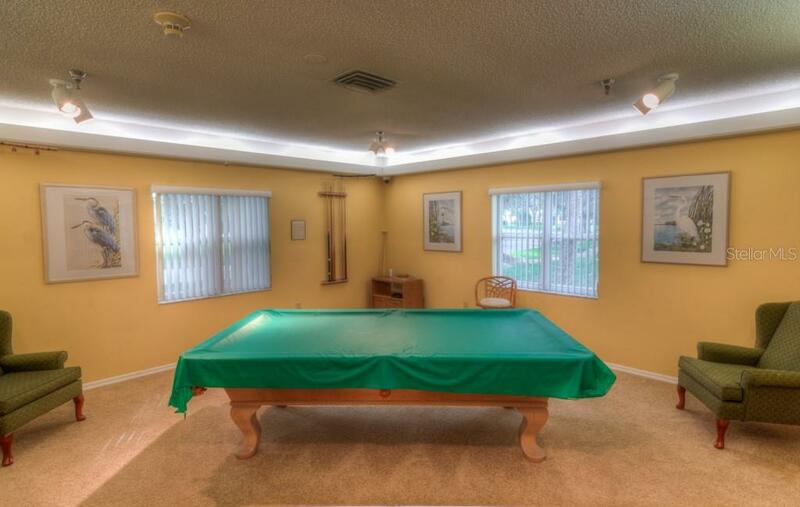 This home comes with assigned, covered parking space #32.